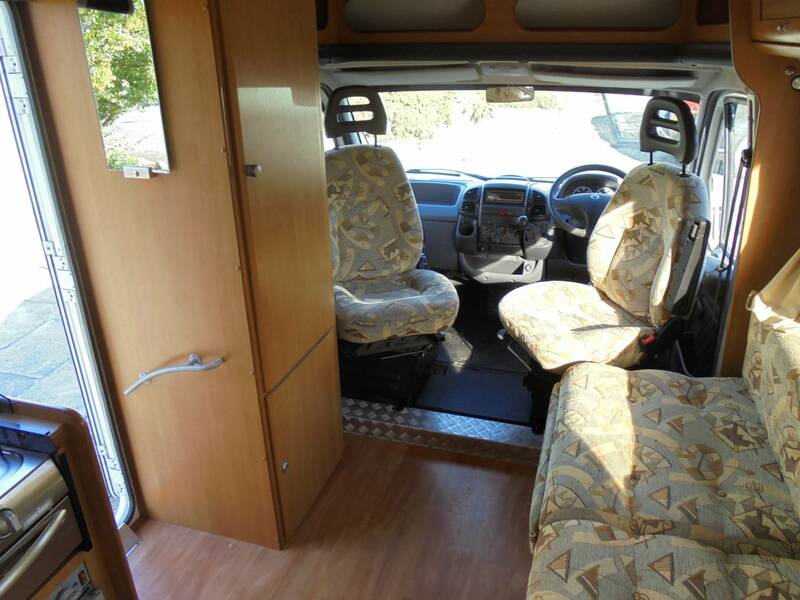 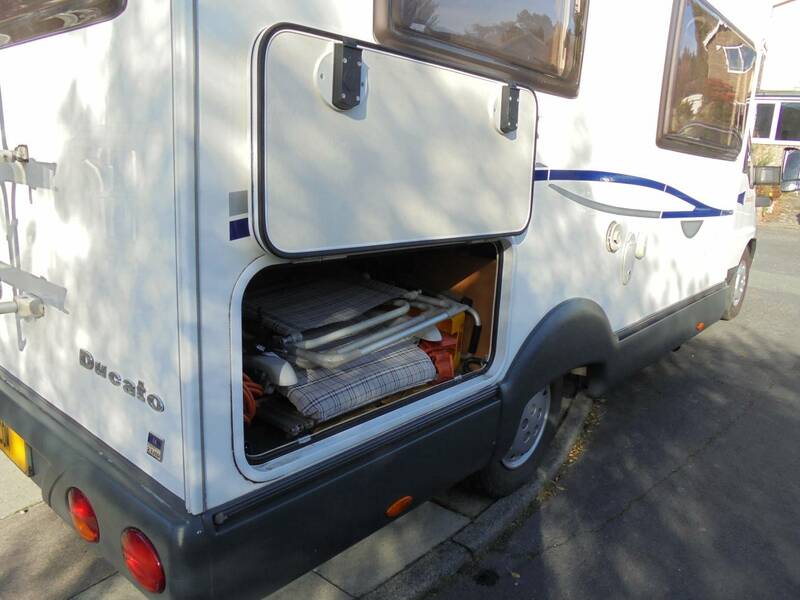 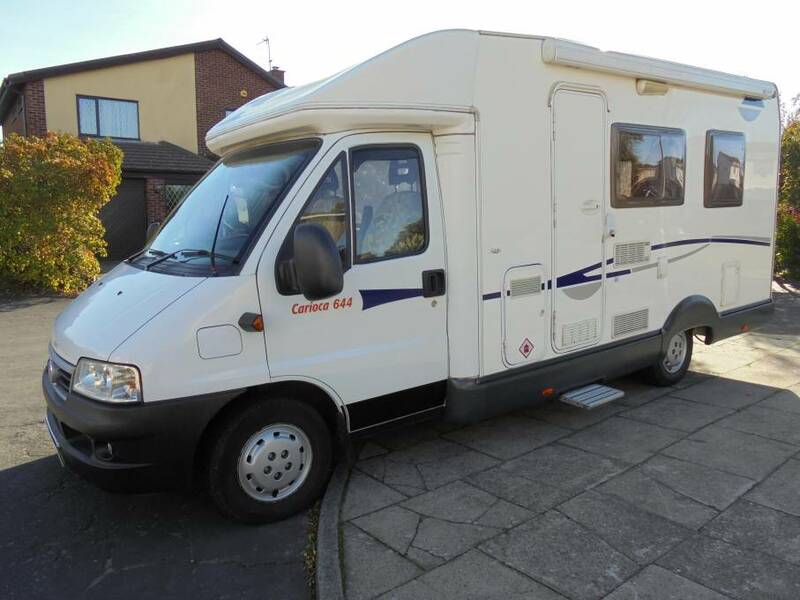 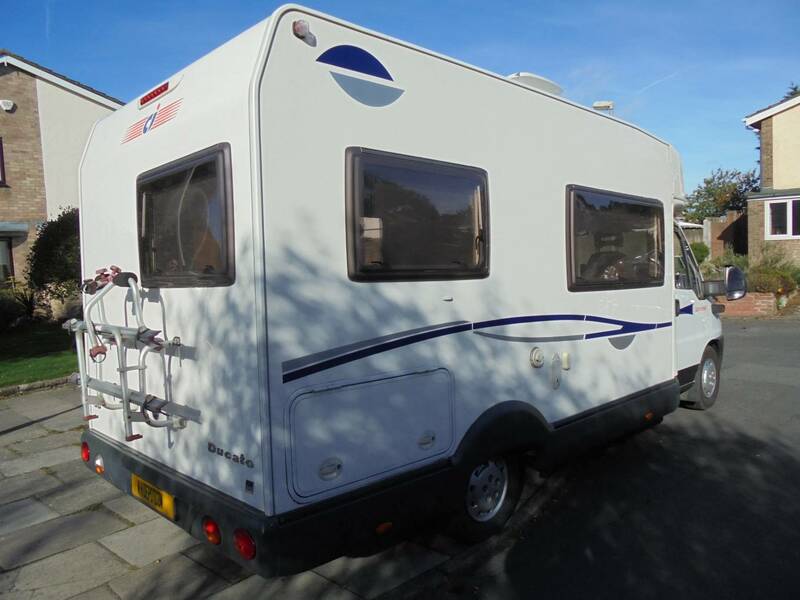 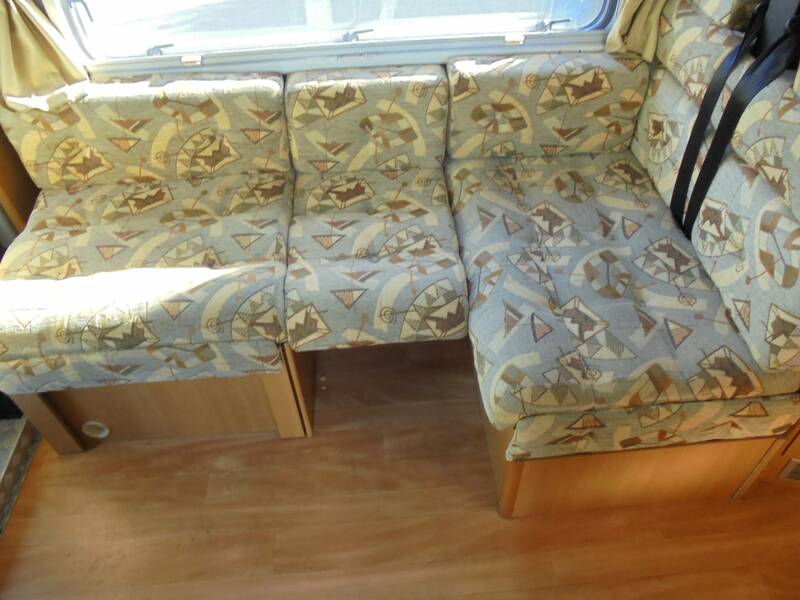 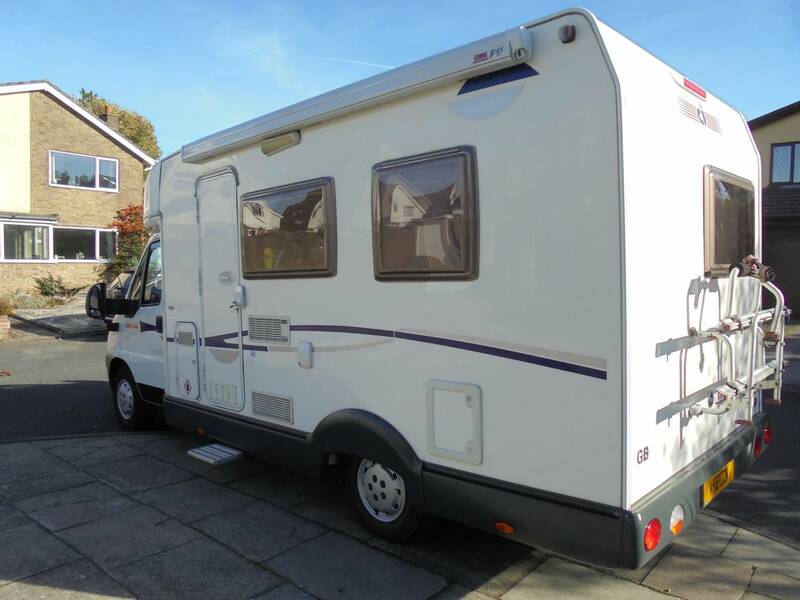 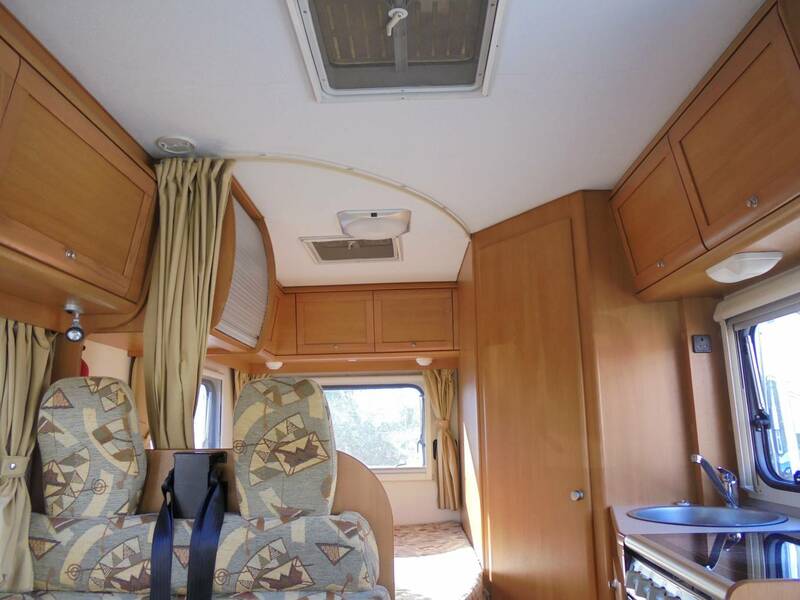 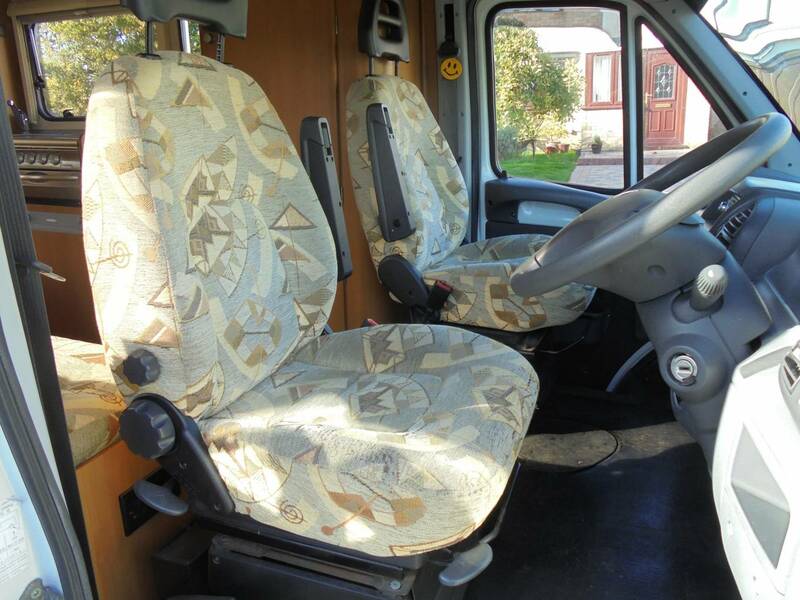 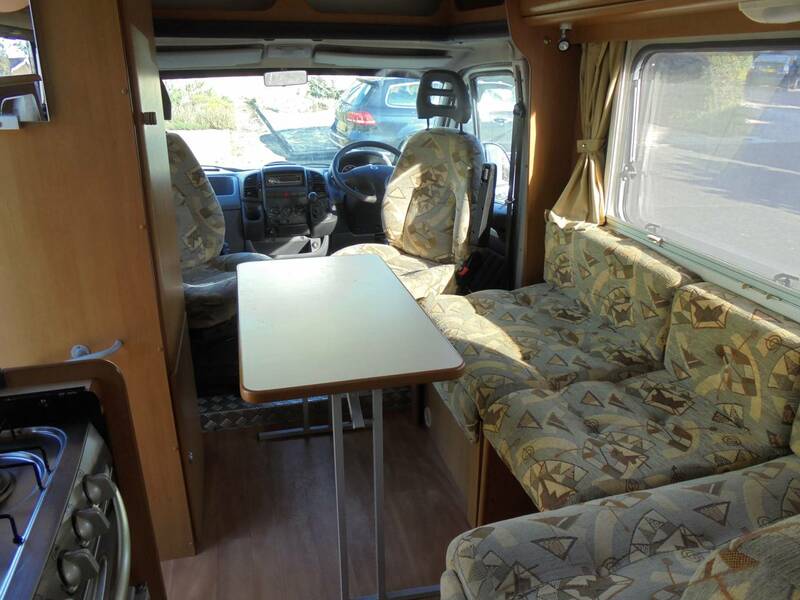 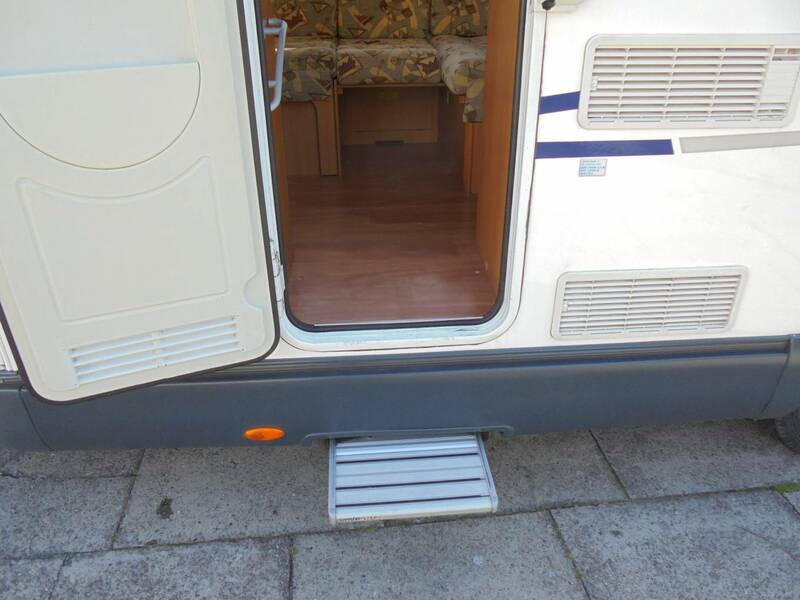 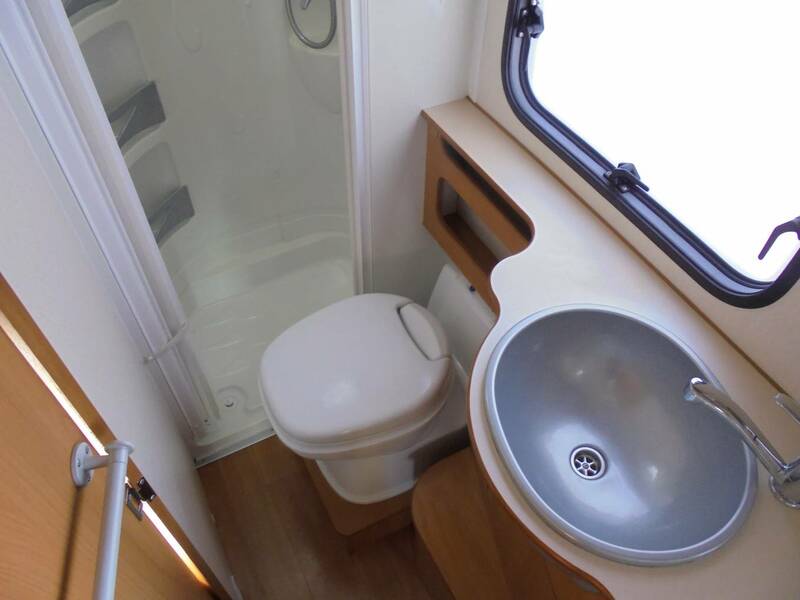 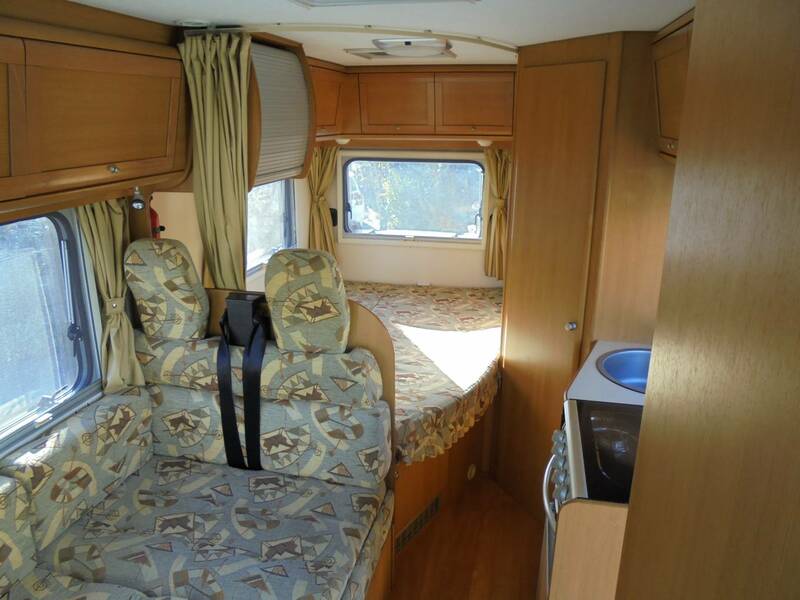 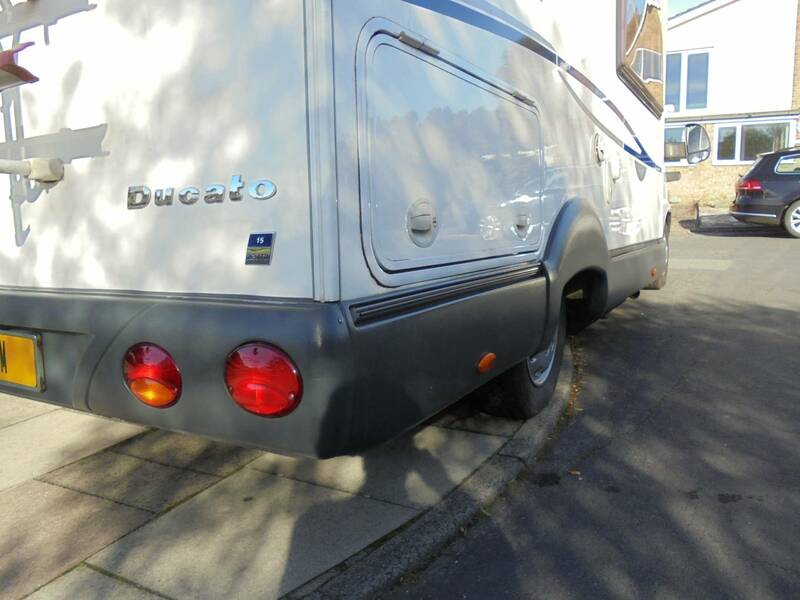 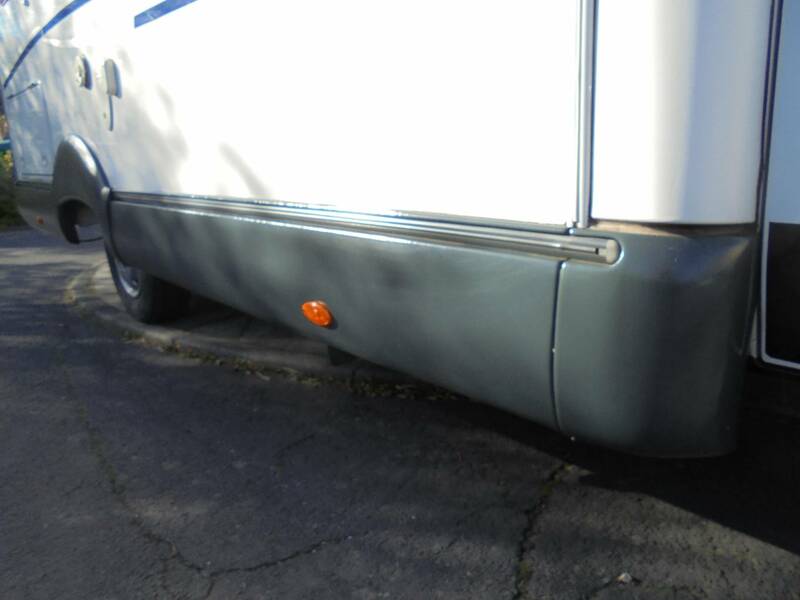 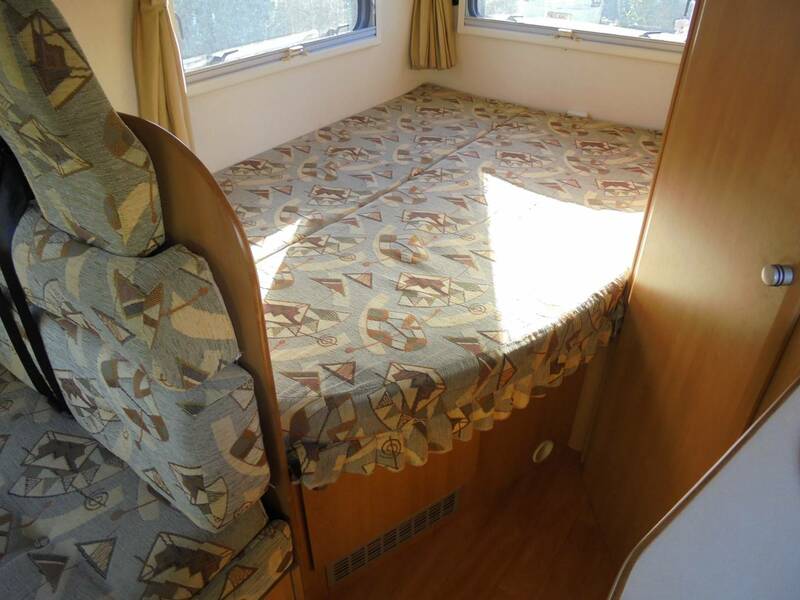 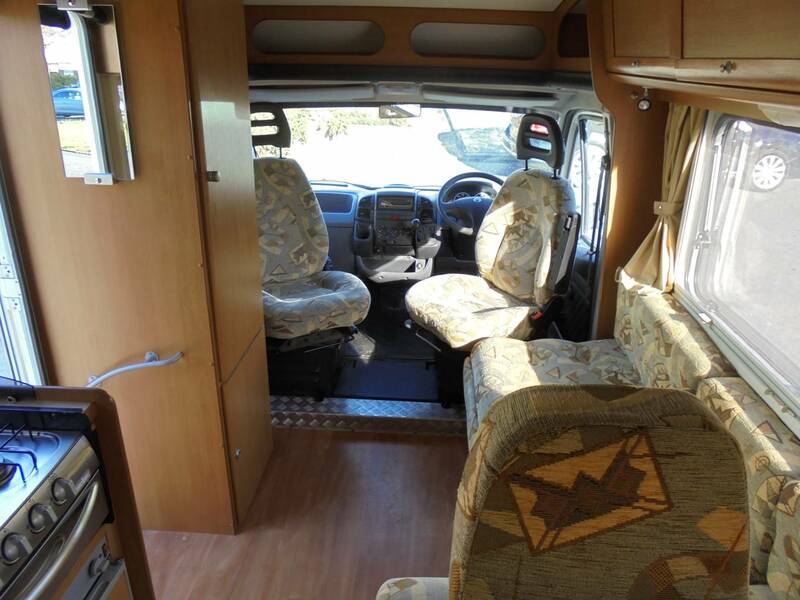 Carioca 644, low profile, 4 berth, registered March 2007 with low mileage and in lovely condition. 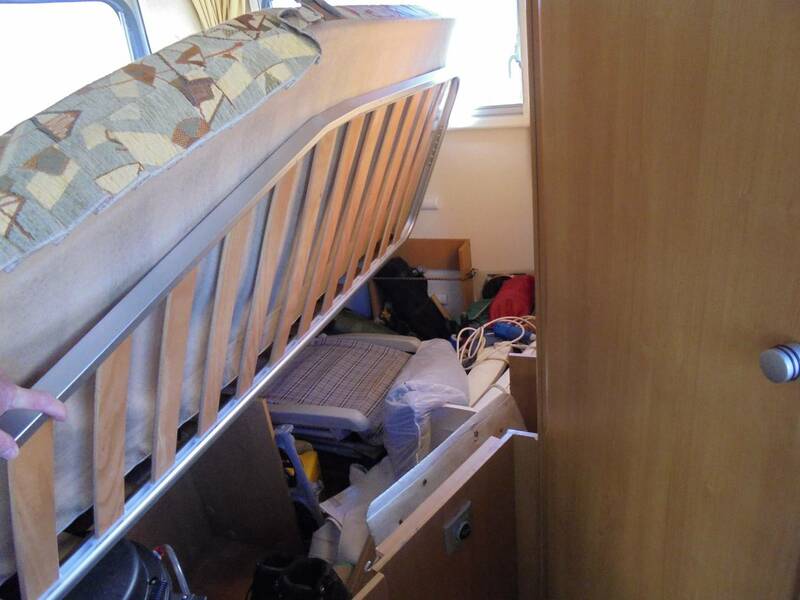 At the rear is a fixed double bed with large storage underneath, neet to the bed is the bathroom which is a good size with shower compartment. 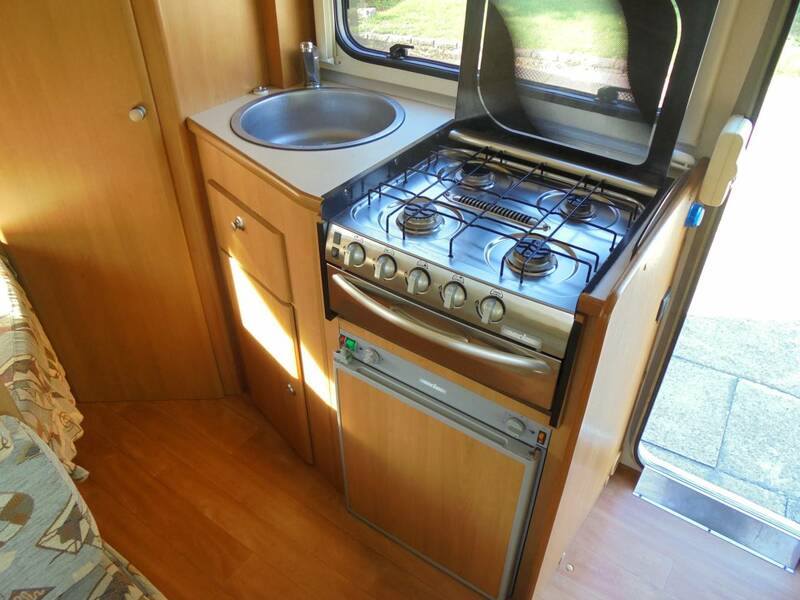 In the centre is the kitchen area with hob, oven and 3 way fridge and at the front is the lounge area with 2 captain's seats. 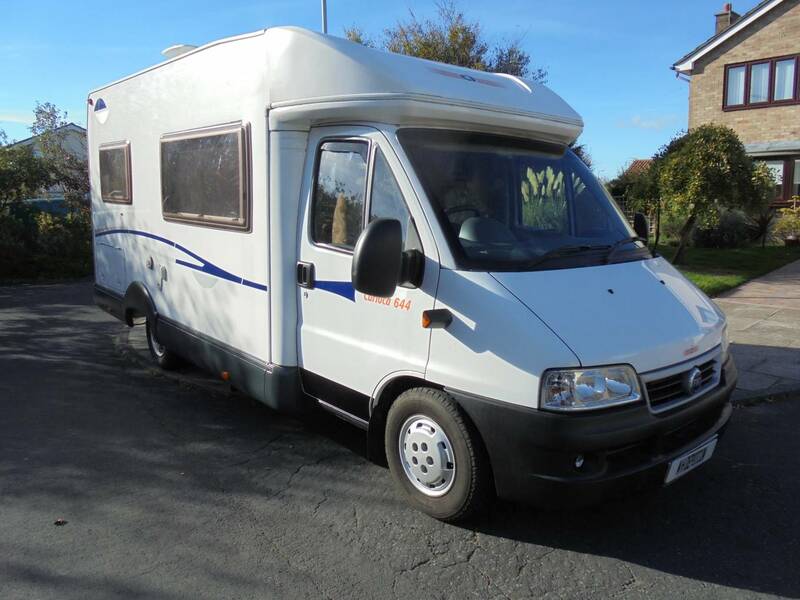 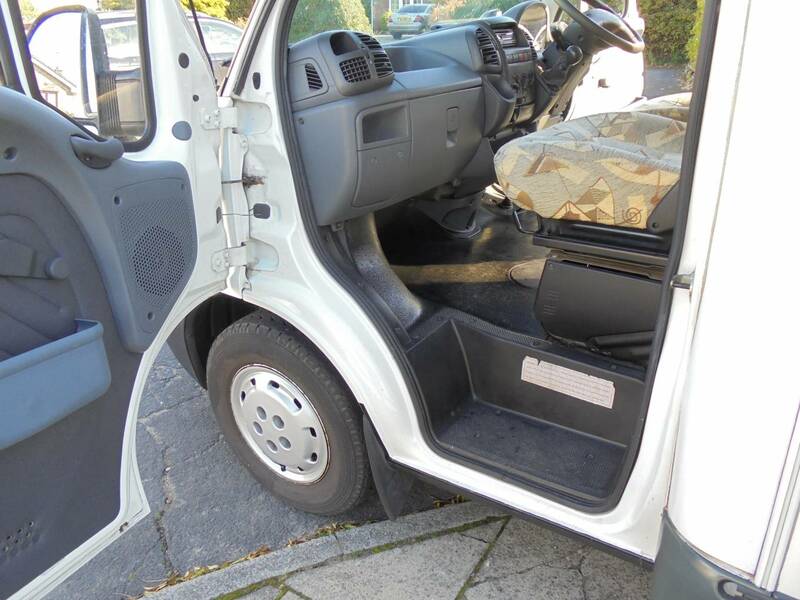 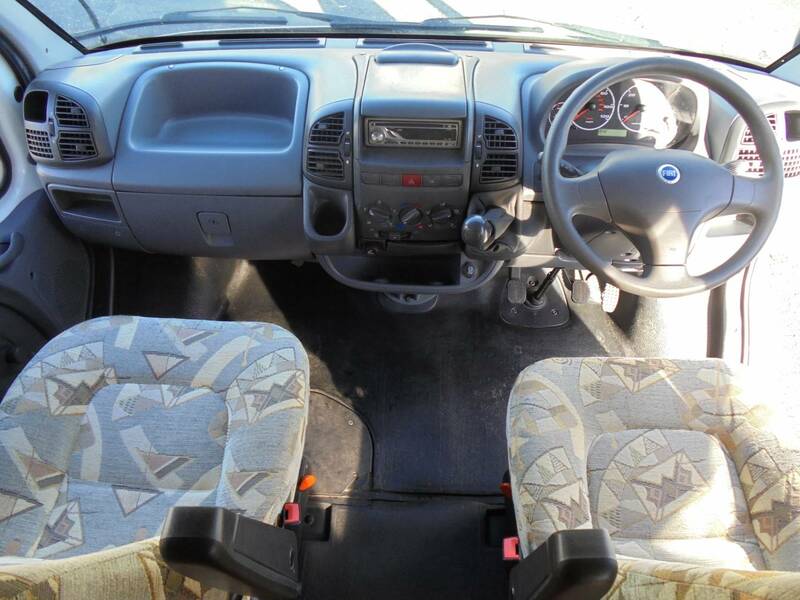 It comes with 4 seat belts, blown heating, awning, bike rack, gas bottle and mains lead, it also has good service history, one previous owner, 25,442 miles on the clock and MOT till May 2019. 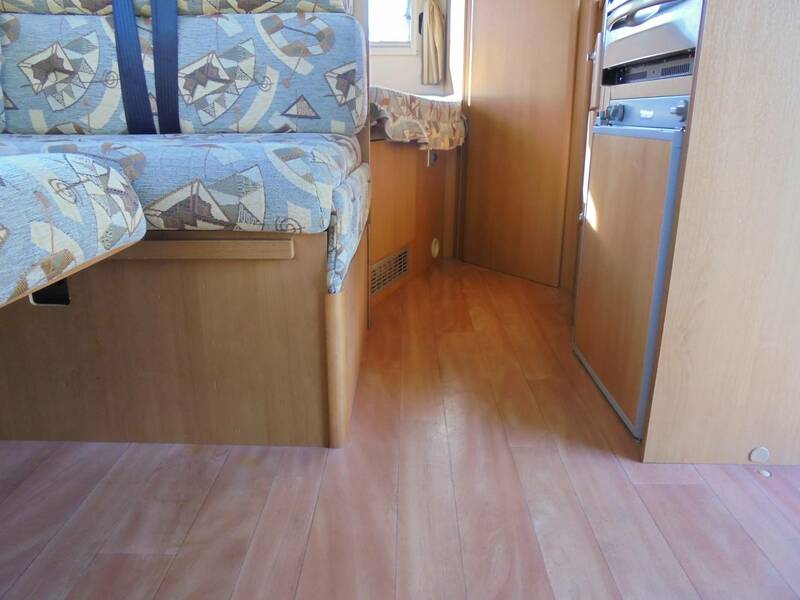 The motorhome is available for viewing in Meseyside, call Ed 07801 699558.